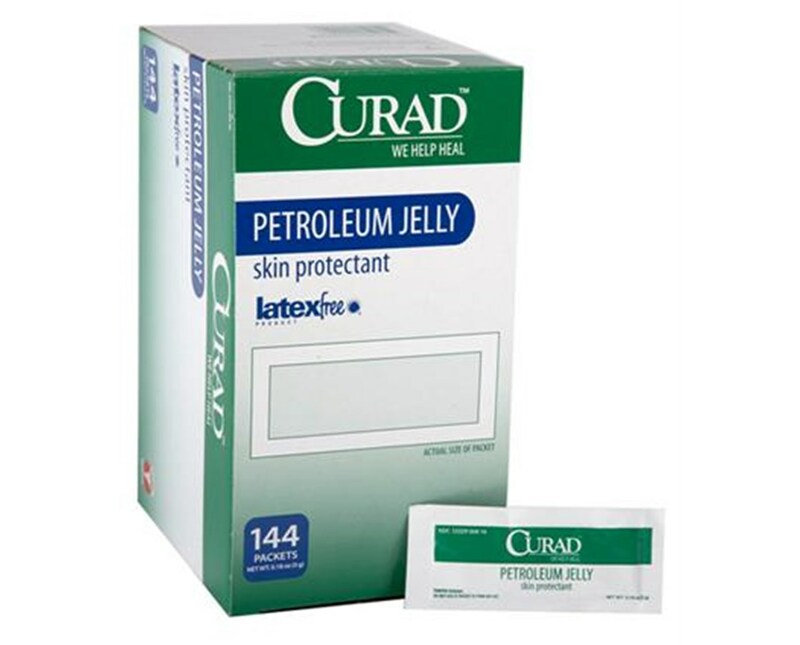 Curad Petroleum Jelly helps moisturize rough, dry, chapped skin, and can also be used to help soothe diaper rash. 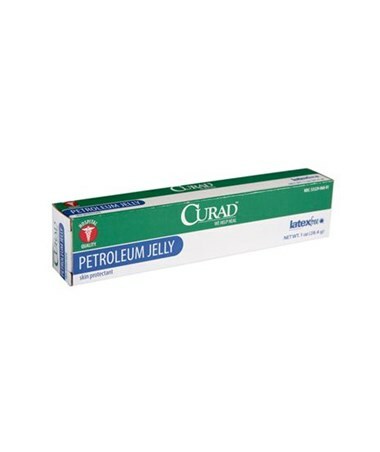 The ointment is latex-free and comes in either foil packets or tubes. 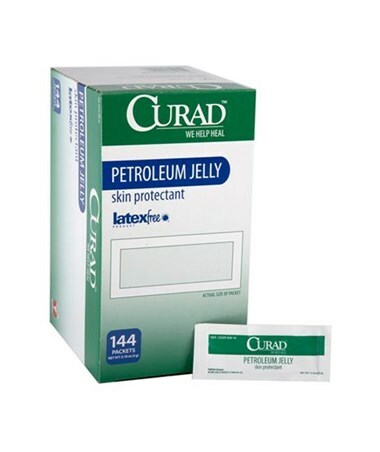 We offer Curad's Petroleum Jelly in two sizes and five different quantities. Select from the drop down menu above and order online direct by clicking "add to cart!"